SPECS: 9° and 10.5° with 50g-70g shaft options, including Aldila Synergy, Project X HZRDS and others. RECOMMENDATION: Low- to mid-handicappers with a healthy amount of clubhead speed or who generate too much spin. KEY TECHNOLOGIES: Interchangeable weights (2g, 14g) for a customized CG location; Jailbreak with X-Face and VFT for higher COR across the face and increased ball speed; Triaxial Carbon Crown for weight savings and a higher MOI and forgiveness; Boeing Speed Step for improved in-swing aerodynamics and clubhead speed. The Sub Zero provides much of the same exceptional distance performance as the standard Rogue model but is aimed at those faster-swinging players who tend to produce more spin. Possibly the most impressive aspect of this club is the fact that it still provides game-changing forgiveness for players who don’t have Tour speed swings. 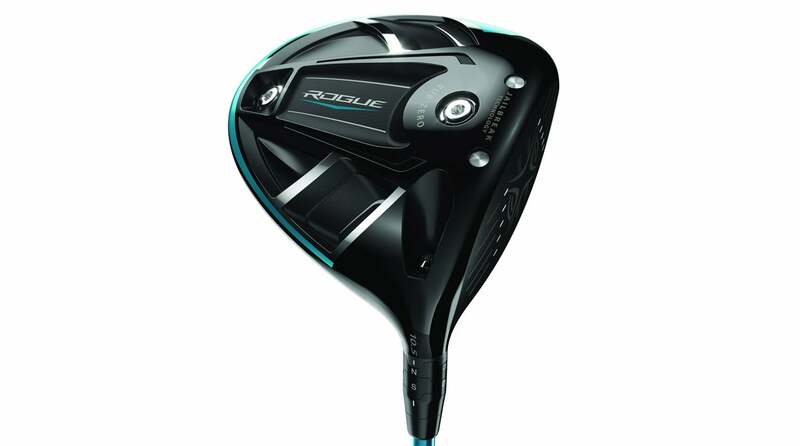 "Fantastic ball speed produces remarkable distance, just like the standard Rogue. A mid-launching profile offers a good deal of spin control and workability."